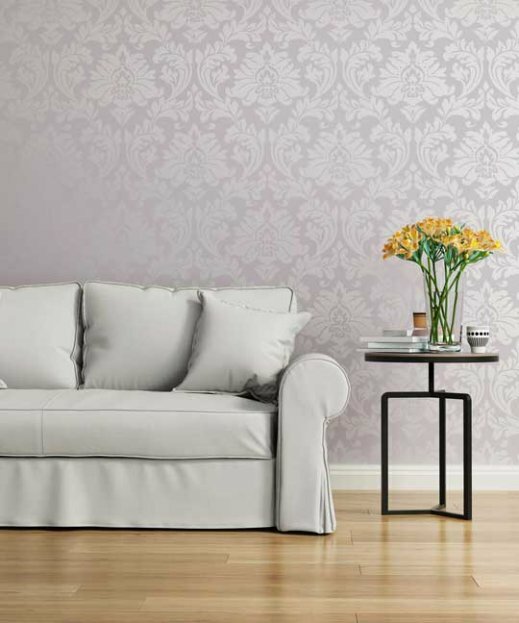 We carry wallpaper brands such as Patty Madden, Candice Olson, York. Several of our other products that we carry are available for wall covering as well from tile to bordeaux pine. We carry a wide variety of window coverings including Hunter Douglas, Kirsch, Levolor, Graber and Heartland. Add an element of luxury to your space and incorporate a stunning area rug. You must see these products in person to fully appreciate their appeal. Throughout the years, Roger Frye's has expanded to help our customers decorate in so many ways. Several years ago we began offering custom countertops for homes and businesses. Our products range from granite, quartz and other solid surfaces. We also carry laminate by Wilsonart, Formica, Pionite, Arborite and Nevamar to name a few. We have professional, licensed and insured contractors who can install our products for you.